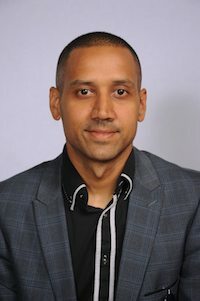 Victor Kuarsingh currently works as the Senior Director of Network Engineering at Oracle Cloud Infrastructure helping lead their development of physical data center networking, the global backbone and edge service infrastructure. He has spent the last 19 years working across the networking field in both service provider and cloud environments building backbone infrastructure, data center infrastructure, video distributions networks, access networks for Cable, Wireless and Wireless, and business services networks. Victor has spent his time at the IETF as a contributor to IPv6, the Ops Area and more recently co-chair of Link State Vector Routing (LSVR). Victor has no active drafts as of 2019-04-25.